Sleep Deals. Sleep Awesomeness offers you a choice between the Flex, hybrid mattress, and the Duo, latex gel-memory foam mattress. the Flex or the Duo which is right for you? Choose between the Flex and the Duo, two great mattress options offering different ways to experience the right comfort and support personalized for you. If you like the springy feel of a traditional mattress but want to experience the contouring hug of memory foam, the Flex is for you. If you want to experience a minimized hug with a little bounce, then the Duo is the option for you. Both mattress designs offer cool gel memory foam so you don’t sleep hot. We only use the best materials completely sourced, designed and made in the USA. 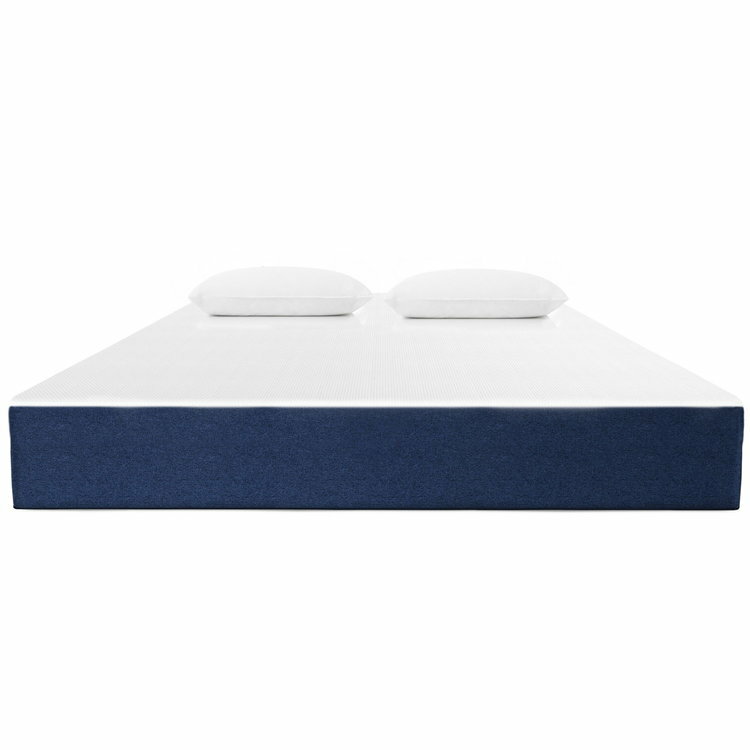 The Duo-Blue is an all latex and gel-memory foam combination, the Flex is a hybrid mattress that incorporates micro-coil technology with gel-memory foam. The Flex pairs all the sleep-transforming benefits of gel memory foam with the support of precision micro-coils, creating a new dynamically responsive feel. Using hybrid construction, this perfect pairing of new technologies delivers support that quickly responds to you providing a very personal sleep experience. The Duo pairs all the sleep-transforming benefits of Avena foam with latex characteristics that is more durable and gel memory foam for cooling bounce, adaptive pressure relief and core support. This perfect pairing of new foam technologies delivers support that contours to you providing a very personal sleep experience. SIDE VIEW PROFILE OF THE DUO MATTRESS B Y SLEEP AWESOMENESS - PROVIDING proven relief for pressure points and adaptive support for each person. Adding aromatherapy to your sleep essentials is a great way to relax, unwind and fall asleep faster. These memory foam pillows have a light scent of lavender, chamomile, or peppermint. Just the right touch to enhance your pillow experience. The memory foam has two zones to support the neck. Dreamy! So Many Great Pillow options to choose - You Pick! Both these two pillows give you SUPPORT OPTIONS in one pillow. The Duo-Latex has one side firm, the other plush. Just flip the pillow over to change. The Duo-Foam pillow gives the choice of either latex or memory foam. You decide which you prefer! Not only perfect for your sleep, but a great option for the guest room. Get the best of both memory & latex.